January is generally the time when the talk about WrestleMania picks up the pace and people have already started discussing what featured matches can we see at the Pay Per View event this year. 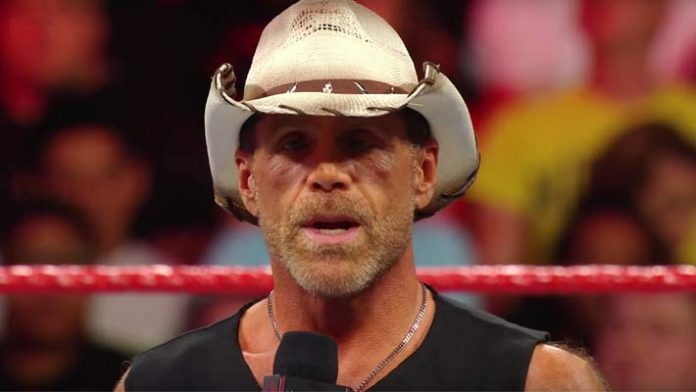 Names like the Undertaker and Triple H are always a point of discussion, and after his match at the Crown Jewel PPV, Shawn Michaels has joined the list of stars who are speculated to be a part of the WrestleMania match card this time. However, during a recent interaction with Sky Sports, Shawn provided some update on his in-ring future and implied that the Crown Jewel return was a one-time thing. This interview would not stop people from speculating about Michaels’ future. Though considering his repeated comments about not wrestling again, it wouldn’t be a surprise if the Crown Jewel match was actually Shawn Michaels’ last bout.